So much has happened in recent years to expand the plant-based movement, and for Nikki and I, it has been very exciting to watch things unfold. An article by Food Revolution pointed out that the number of vegans in the U.S. has increased by 600% in the last three years and statistics from last year showed that 6% of the U.S. population self-identify as a vegan. When we do the math that’s 19.5 million people in the United States alone!!!! That’s amazing! India takes the first spot with veganism encompassing 27% of the population. In Portugal, the vegetarian population is four times higher than ten years ago. Seven percent or about 3.5 million people now identify as a vegan in Great Britain. 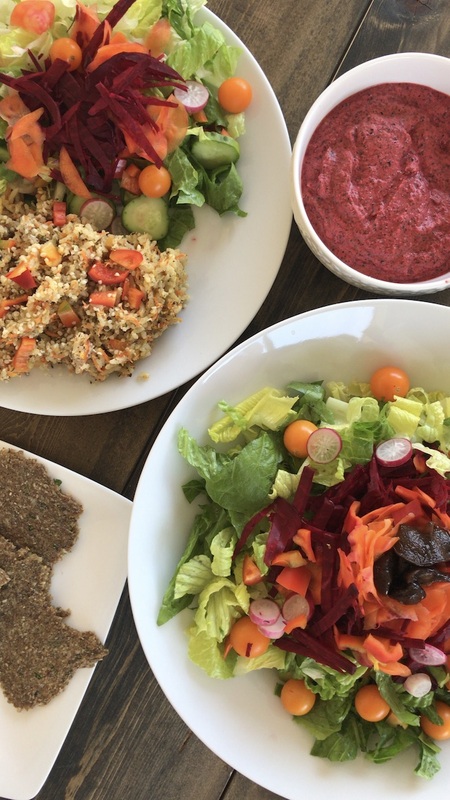 over live a meat-free life, with Melbourne and Sydney leading the change. Plant-based diets are also growing across Asia. The Chinese government encourage the nation’s 1.3 billion people to reduce their meat consumption by 50% and in Hong Kong, 22% of the population reports practicing some form of a plant-based diet. In our home country of Canada veganism was a top search trend in 2017. And our government recently released an updated version of Canada’s Food Guide, with a large emphasis on plant-based foods. In addition, more and more celebrities, such as Miley Cyrus, Ariana Grande and Novak Djokovic are publicly advocating a plant-based or vegan diet. Personally, we have also experienced an increased number of people reaching out to us for advice on how to make their diet more plant-based. 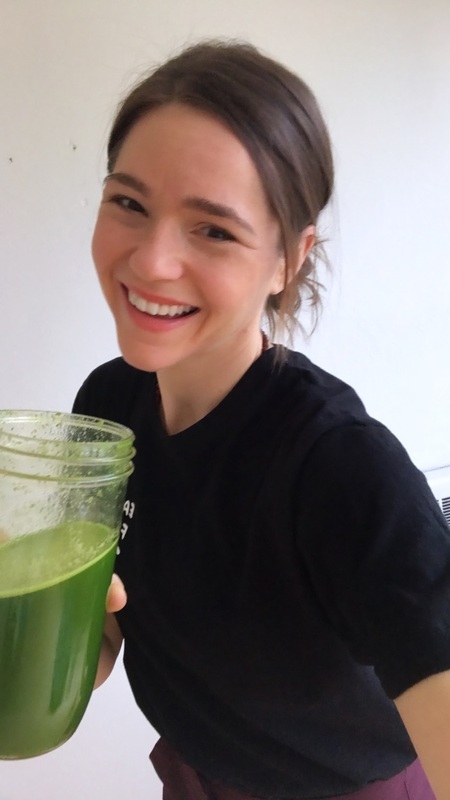 Since starting our online coaching program we have noticed that for most clients it is typically their first encounter with eating a plant-based diet. Accordingly, they need some guidance on how to get started and integrate this new way of eating into their current lifestyle. Thankfully, we have done plenty of our own research on plant-based nutrition and have the knowledge as well as over 20 years of experience to share. And once our AV Coaching clients get the first few weeks under their belts (which by that point is much looser than when they started), they’ll have fallen into an eating pattern that will feel almost second nature. 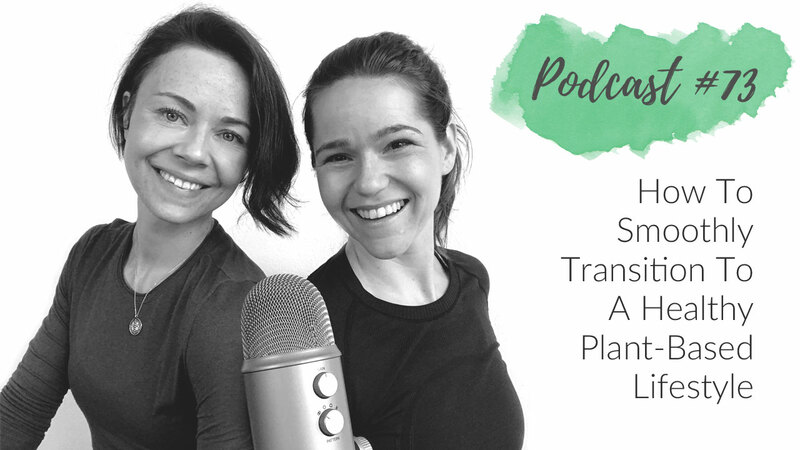 So if you’re curious about a plant-based diet and interested in making healthy choices, but have no idea where to begin this article/podcast is for you! We get it. Making lifestyle changes especially those that involve our diet can feel overwhelming and sometimes even impossible. After all, many of our eating patterns root quite deep. According to research, food preferences are formed in early childhood and affect an individual’s eating habits for life. However, no matter where you are starting from please trust, in time, a plant-based diet will feel like home—natural, easy, and right—but getting there is a journey. Like our coaching clients, you, too, may need some guidance as you’re getting started. And that’s why we are here to help you. Our goal is to make this process easy for you and escorts you through the transition step by step. We will share valuable support and advice to help you steer through the obstacles that come along the way this plant-based journey. So, are you ready to begin? We hope the answer is YES! So buckle up friends and enjoy the ride. The plant-based journey takes you to some incredible places. or simply live in a more compassionate way. Research shows that the most common reasons people chose to eat less meat and animal products, in general, is to improve their health. The second most common reason is the welfare of all animals. And the third reason for shifting towards the plant-based lifestyle is a concern for the environment. Those are all valid reasons and living a plant-based lifestyle has a positive and powerful impact on all three areas. Write it down in your journal or somewhere where you can see it every day. This will serve as your motivation and carry you through this journey. 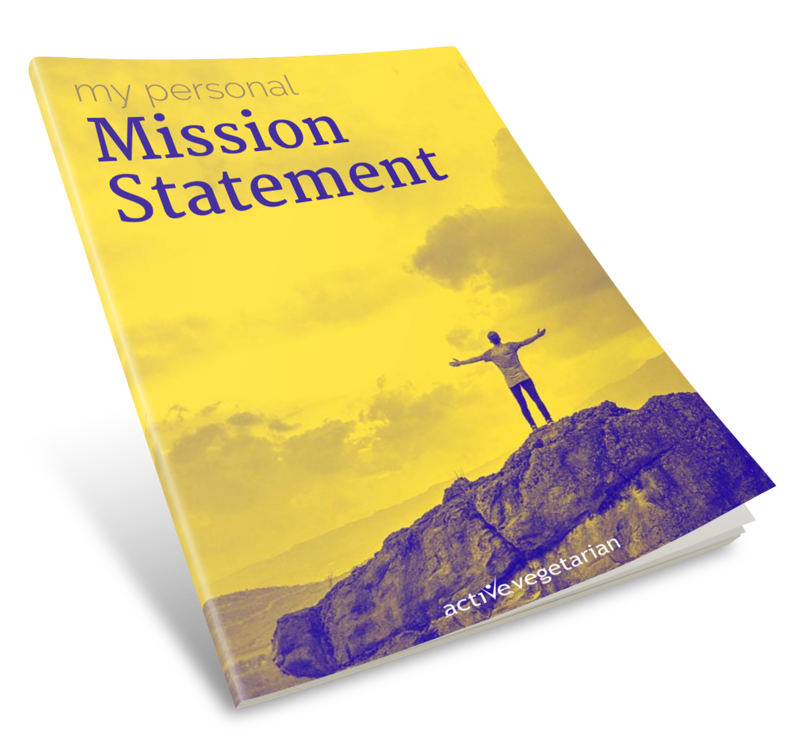 FREE RESOURCE: To help you define your WHY so you can cultivate healthy eating habits and make the plant-based diet your lifestyle, we designed the “My Mission Statement workbook” for you. A simple exercise featuring a four-step process that we personally use with our AV coaching clients to help them turn their dreams into reality. We know that it might be tempting to change everything overnight – today you are eating cheeseburger tomorrow you go are 100% vegan. And it’s possible, however, in most cases, such a rapid change is very hard and often short-lived. On the other hand from our experience, small changes done on a constant basis over time produce amazing results that last a lifetime. A that’s what you want right? The idea is to set yourself up for success. Choose a healthy change that will be easy for you to implement, easy for you to succeed at and will take you closer to your plant-based lifestyle goal. The size of the change doesn’t matter here, what matters is that you choose to make any small healthy improvement and then you do it every day. Make an achievable and realistic healthy choice about something small that you are willing to change NOW. There are many different ways to approach the transition to a plant-based diet. 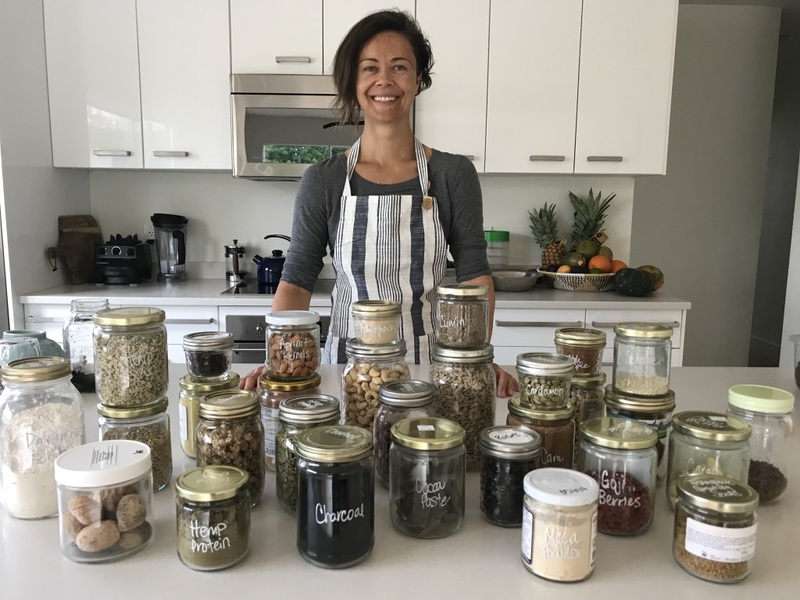 Gradually eliminating certain foods, while upping the intake of plants has worked the best for us and many others who have successfully transitioned to this vibrant lifestyle. This step can be broken down even more. You can start with Meatless Mondays and then, over time, add more plant-based days into your week. Another common strategy is to start by cutting out red meat, and then poultry, then seafood, do it in gradual stages. There is no rush — do it at the pace that feels good to you. Important point is that, as you eliminate meat, don’t just replace it with processed foods or starches (which don’t have that much nutrition). Remember this is about eating more plants and nourishing your body with healthy foods. After you cut out red meat and poultry, you’ll be pescatarian. When you eliminate seafood, you’re vegetarian! If you’re eating eggs and dairy, that’s called a “Lacto-ovo” vegetarian. So the next thing to let go off is eggs. This is one of the easier stages, at least in our experience. This tends to be harder for most people. Not because of milk – almond milk and coconut milk are good alternatives that just take a few days to adjust to … but because of cheese. I hear a lot of people say, “I can’t give up my cheese!” — this was a sticking point for us too. Our advice to get over any hurdle is to focus more on all the good delicious things you can eat and less on the things you are giving up! This is the ultimate step and the best part of this “diet”. And as we mentioned before you can go straight here if you have no problem with changing the way you eat. However, most people eating the Standard American Diet will find it difficult, because the foods here are very different than what most people eat. all of this can change over time, which is why we recommend that you move into this slowly. Visit the home of any healthy plant-based eater and you will find that their environment supports their lifestyle. So we encourage you to begin with cleaning up your kitchen. After all, a healthy kitchen is important in maintaining a healthy lifestyle and a healthy home. We all know that making dietary changes is often far from easy. It’s even more difficult to change your eating habits if you stay surrounded by all those “tempting” foods that have been a part of your everyday life for years. And let’s face it, if a certain food is in your house, car, purse or anywhere in your possession, either you or someone you care about will eventually eat it. For that reason, we always encourage our clients to begin their plant-based journey by cleaning up their kitchen. Getting rid of all the junk food and restocking with nutritious, health-promoting foods is one of the best ways to start your journey to living better. In order to stick to your goal of following a plant-based lifestyle, you have to surround yourself with healthy food … and purge the stuff that’s holding you back. Get the garbage bags and compost bin ready and let’s clean up the kitchen. 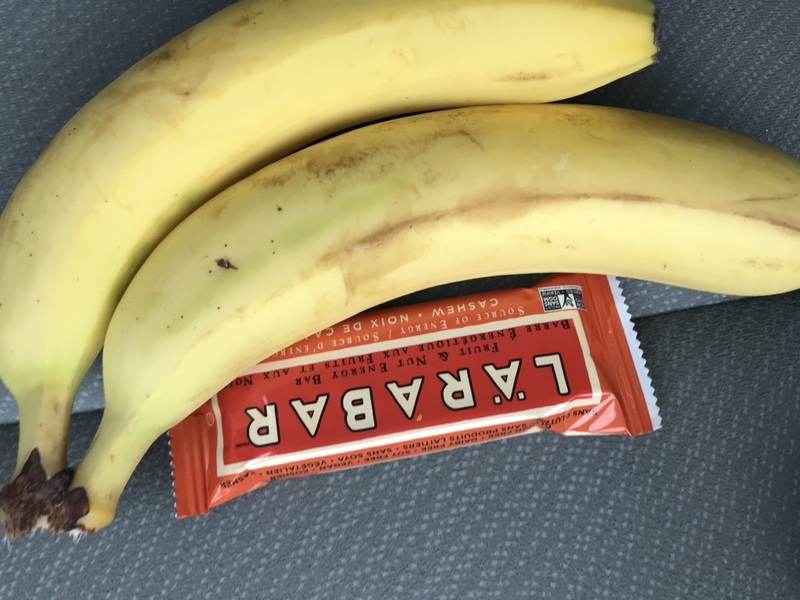 Somewhere along your journey, you will very likely encounter individuals who will question your food choices and might not be overly supportive of your new lifestyle. Sometimes it might be your friends, and other times it’s your family or coworkers who believe that they’re doing you a favour. They tell you to “relax, you’re taking this too seriously,” or “come on, just this one time won’t hurt you.” This could really test your commitment to your plant-based lifestyle So, how do you deal with negative remarks and get food pushers off your case? You can’t force change on others. Instead, inspire them with your actions. Also, keep in mind—patience and gentleness is power. Allow your loved ones the time to adjust to your new way of living, and be kind and supportive. Perhaps at the beginning, there may be a lot of resistance from them, but after your transformation, you might start to get enquires for tips and advice. FREE RESOURCE: Tips on how to deal with social pressure – detailed suggestions to help you overcome social pressure that you might encounter while adopting a plant-based diet or a healthy lifestyle in general. One of our core beliefs is this: Never stop learning, grow just a little every day. For the more you know, the fuller your life is and the better you appreciate your own existence. 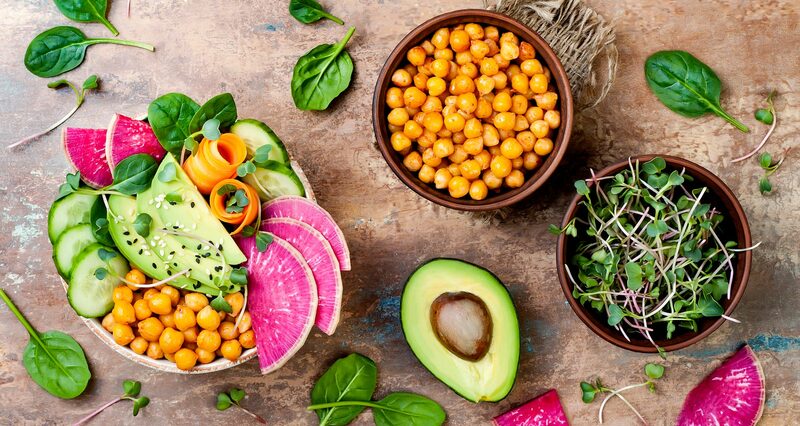 As you learn more about plant-based nutrition and it’s far-reaching benefits, you’ll know more about your new lifestyle and understand the reasons for making this powerful change. And once you do that, you’ll be motivated and empowered to keep going strong and perhaps even inspire other people in your life. Seek out documentaries, books, podcasts, websites, blogs, forums, and people. They can offer valuable insights, support, and will help you feel more confident on your journey to vibrant health. This step is about self-love and kindness. Being kind in everyday life is in our experience one of the best things you can do for yourself and the world enlarge. Even research shows that a healthy dose of self-love and kindness actually helps us form habits that support good health. On the other hand, those who channel their inner drill sergeant to eat their vegetables and give up all the food that they enjoy, have much less chance of reaching and maintaining their health and wellness goals. It takes time to totally change your lifestyle and become fully plant-based. Please don’t expect to give up all your old lifelong habits in one month. It will take time but, with dedication, you will see results. Take it one day at a time. Perfection is your enemy of progress. It’s really unhealthy and debilitating to set expectations for ourselves to be perfect and then beat ourselves up (mercilessly!) for falling short. Instead, learn to be patient with yourself the way you would be with a child or your best friend. Your plant-based diet probably won’t be perfect at the beginning. And that is okay. Embrace the journey. Enjoy where you are. Start celebrating progress. We promise you’ll find more happiness if you do. When blood sugar levels drop it leaves us more prone to reach for something quick to satisfy our urge for food. For that reason, it’s important to be prepared by having some on-a-go convenient plant-based meals/snacks within our reach. We also recommend that you start preparing your own lunches for a day at the office to be sure that you always have healthy options on hand. Whole plant-based food is simple! It is NOT some tricky, hippy food made from weird stuff. It’s just food. So instead of complicating your life with trying to figure out what to eat or drink make simple choices. Eat fruits for snacks. Drink water instead of soda. Have raw nuts ready in your desk or purse. Enjoy a large salad for lunch and dinner. Basically focus your meals around fresh fruit, vegetables, nuts, and seeds. Pay attention to ingredient lists, avoid products containing gelatin, rennet, and other animal products and chose foods made from ingredients that you can picture in their raw state or growing in nature. Also, a good rule to live by is to buy only foods that will eventually rot. While plant-based eating is often used synonymously with the vegan diet — the two aren’t the same. In fact, there is often a significant difference between following a plant-based diet and being a vegan. You can easily eat Oreos and drink Diet Coke and call yourself a vegan. A whole food plant-based diet, on the other hand, emphasizes eating whole fruits and vegetables, nuts, seeds, whole grains, and staying away from (or at least minimizing) the intake of animal products and processed foods. So how do you ensure that you are doing this whole VEGAN/PLANT-BASED thing right? If you truly care about your own health as well as the wellbeing of the animals and our beautiful planet it is important to not get sucked into the ‘vegan’ junk food world – at least not for too long. Instead, make eating whole fresh organic plants the foundation of your diet. Fruits, vegetables, nuts and seeds are the best food for us humans. A word of warning about the use of soy “meat” substitutes! As the vegan lifestyle is gaining popularity, we see more companies jumping on board of this “trend” by offering all kinds of “meat” replacements. And yes, this definitely has benefits for the animals and the environment. However it’s important to understand and be aware – physiologically the highly processed meat substitutes are not much better, and in some ways are worse than eating the real thing! Veggie meats contain many artificial ingredients and preservatives such as sodium, MSG and a large amount of salt. They are the exact opposite of whole food plant-based foods. For that reason, relying heavily on fake meats for one’s protein is unhealthy and can cause various digestive issues and toxic build up in your body. Our best advice would be to stop worrying about protein instead eat an abundance of fresh fruits, vegetables, herbs, nuts and seeds that will provide your body with a sufficient amount of high-quality amino acid for you to thrive. From our experience, this just might be one of the most important steps to succeeding on a plant-based diet. In our online coaching program, we provide our clients with a weekly meal plan as well as a shopping list. This way they can purchase everything they need to create balanced healthy meals at home. If you want to be a healthy and vibrant plant-based eater you have to do the same – plan well and then execute the plan by preparing well-balanced meals. Eating a sustainable, healthy, completely plant-based diet, is very doable and as far as we are concerned the only way that will allow you to maintain this lifestyle for the long run. All the above-mentioned steps and changes have the potential to set you up for an amazing success on your plant-based journey. However, nothing happens until you move. So begin today! Take one small step forward that will get you closer to your goal of becoming healthy, fit and vibrant and avoid as much of the stuff that holds you back from living the life you want. If your day feels difficult and motivation is low we encourage you to dig deep and make the right choice. Now is the perfect time to gain control over your eating habits and become the best plant-powered version of yourself possible. You deserve it! And so does the world around you. *If you enjoyed it – please do us a favour and share it on social media. Thank You!